Yes! We have the NEW Edgewood bags. 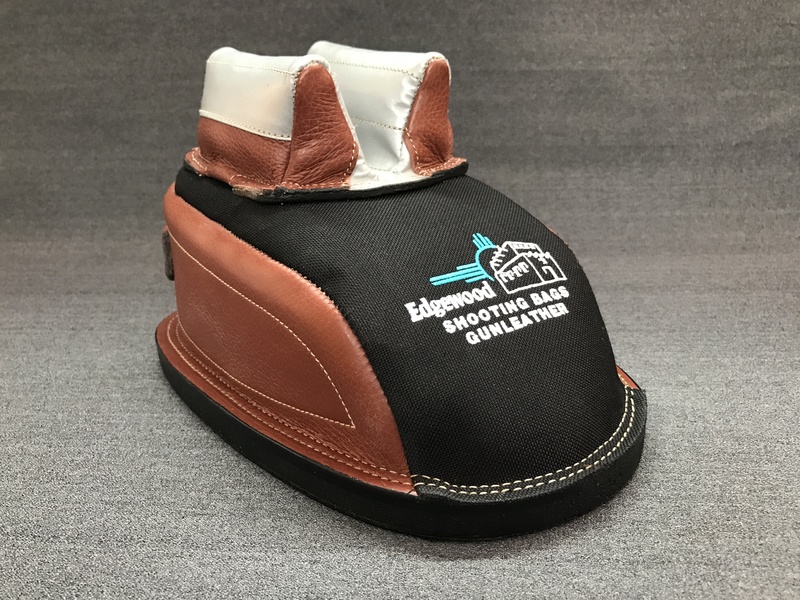 * “Overlay Ears” – A durable layer of leather is added underneath the material which contributes to consistency in shape and performance as well as extreme longevity and resistance to wear. * Flatter ear space means the riding surface at the base of the ears has been redesigned to practically eliminate inconsistencies in the transition between the riding surface and the ear base. This remedies any potential drag or grabbing and increases longevity by removing an inherent wear point. * Reinforced ear base isolates the ear set from the shape of the bag, contributing to consistency in the contact surface and ear spread. * Embroidered tops showcase our brand new logo and highlight the evolution of our designs.